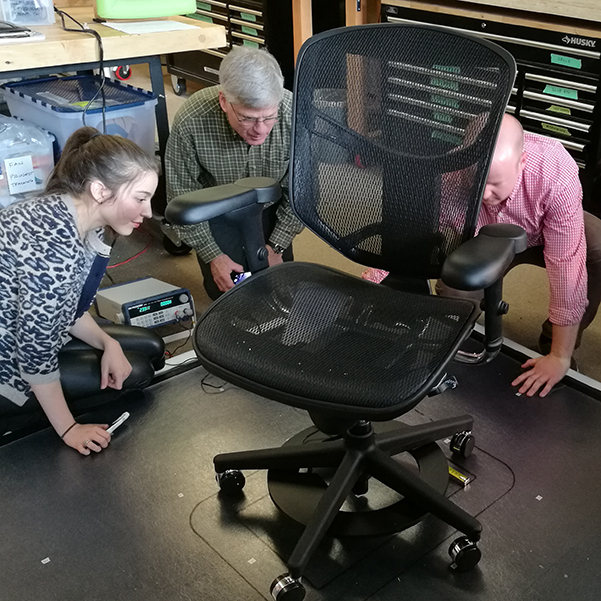 CBE’s research team has developed new ways to “take the pulse” of buildings in operation: measuring the occupants’ responses to their indoor environments, and linking them to improved physical measurements of indoor environmental quality. 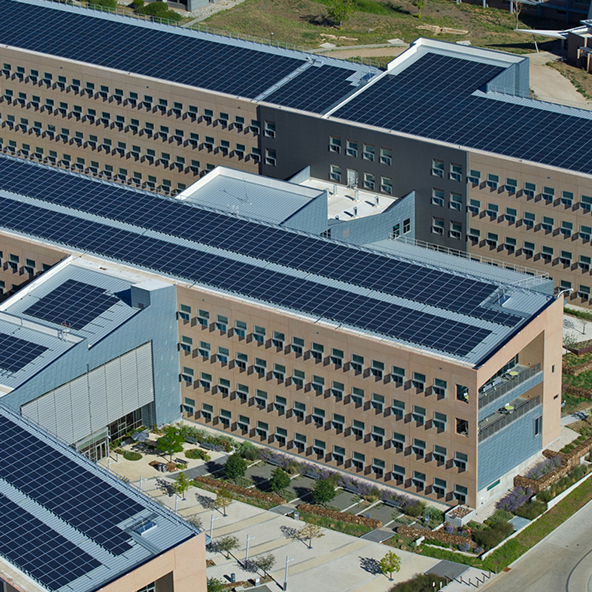 We also study technologies that hold promise for making buildings more environmentally friendly, more productive to work in, and more economical to operate. 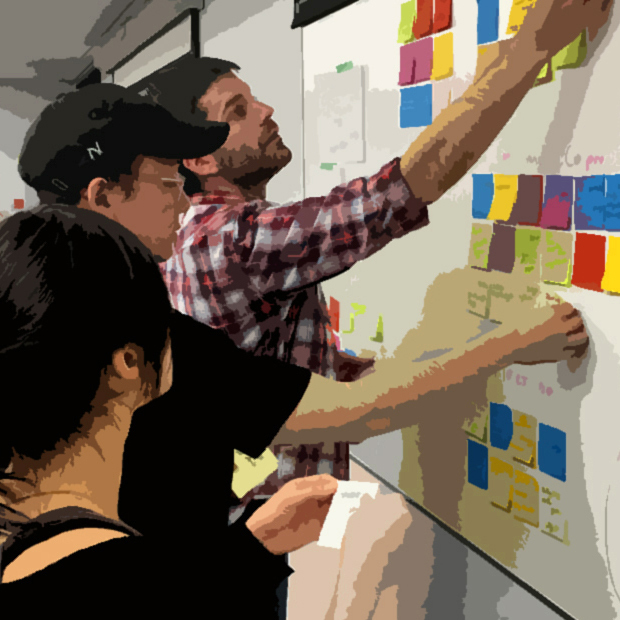 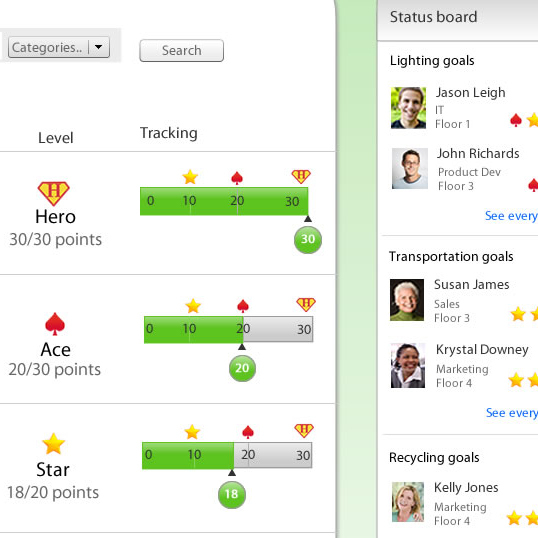 Multi-project program to provide deep insights and design guidance. 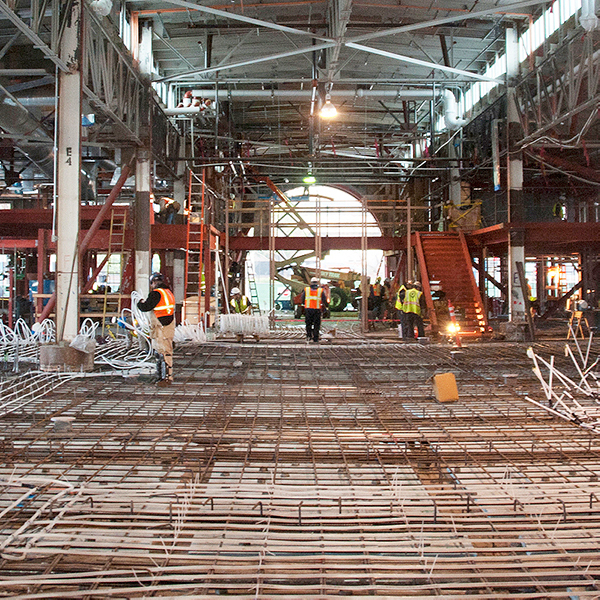 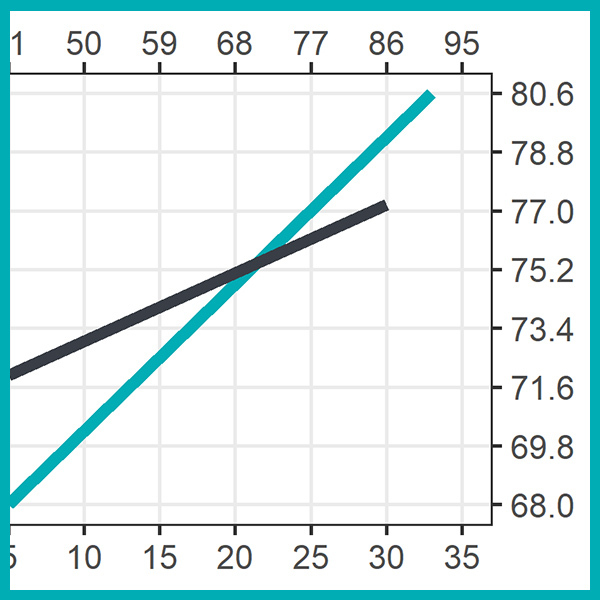 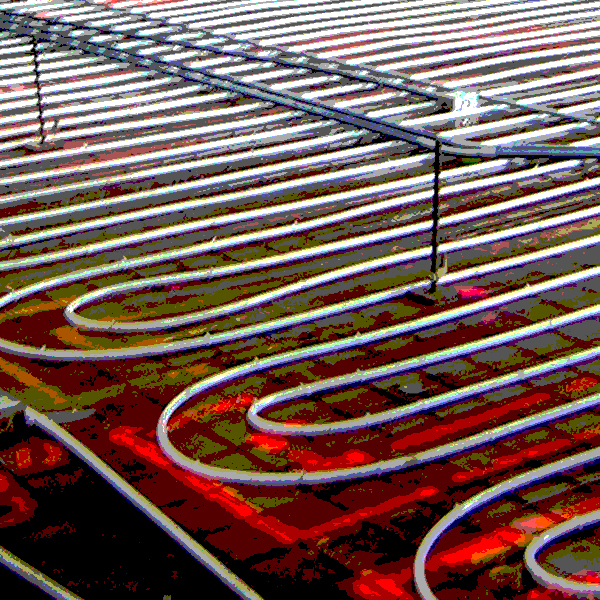 Dynamic load calculator for the study of radiant system design and operation. 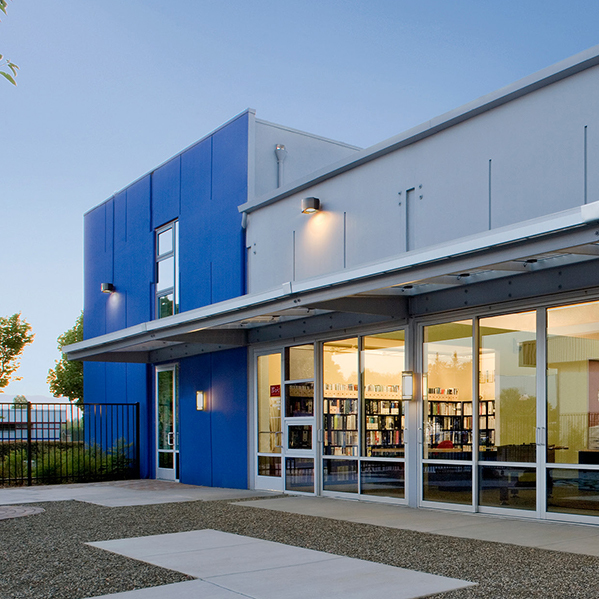 Providing guidelines and information for a promising and rapidly evolving building technology. 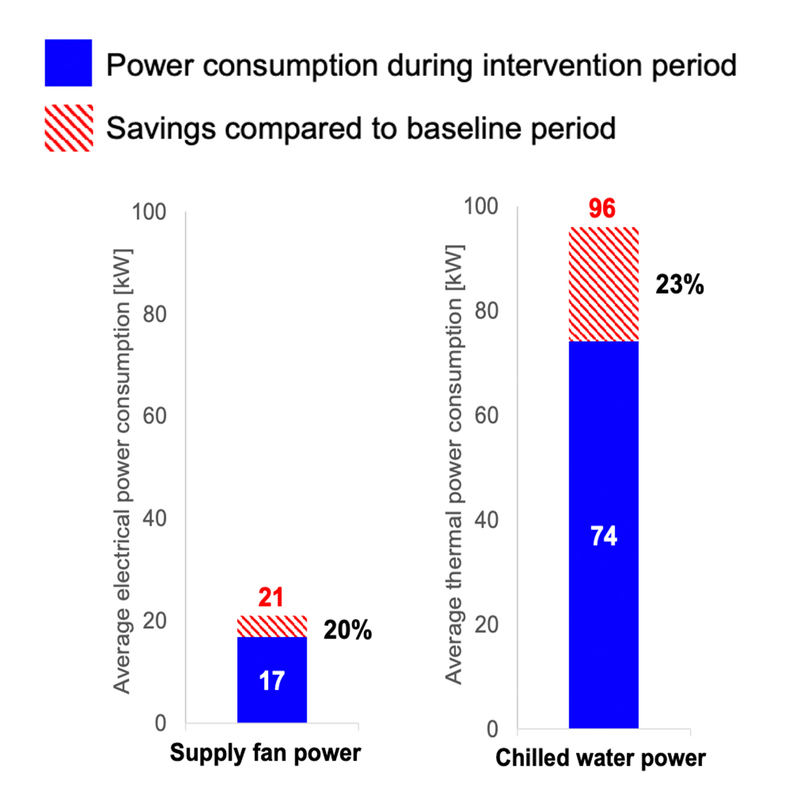 Providing local individual thermal comfort for occupant satisfaction and reduced energy consumption. 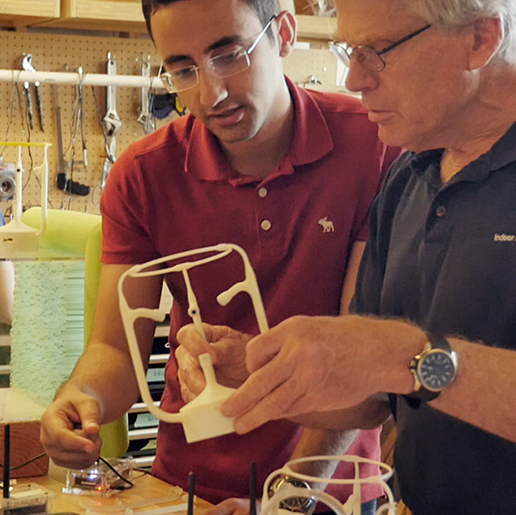 Developing the next generation of personal comfort devices. 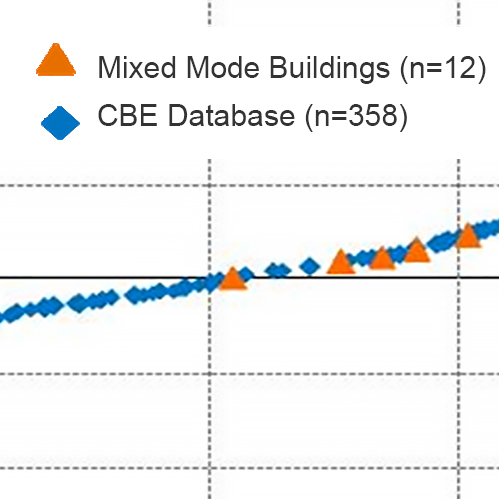 Investigating multiple topics related to mixed-mode buildings. 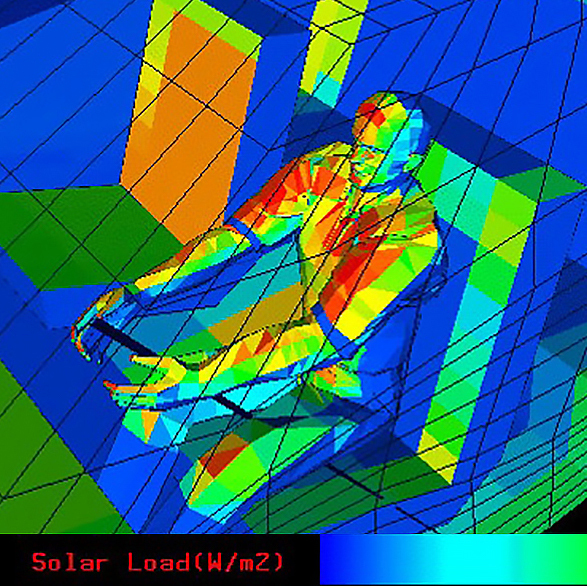 Using CBE’s world-class thermal comfort resources to improve comfort in automobiles. 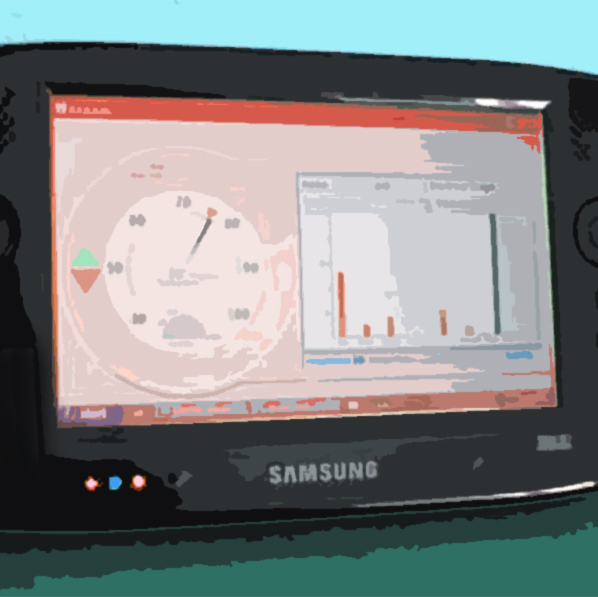 An integrated building evaluation tool-kit for measuring numerous indoor environmental parameters. 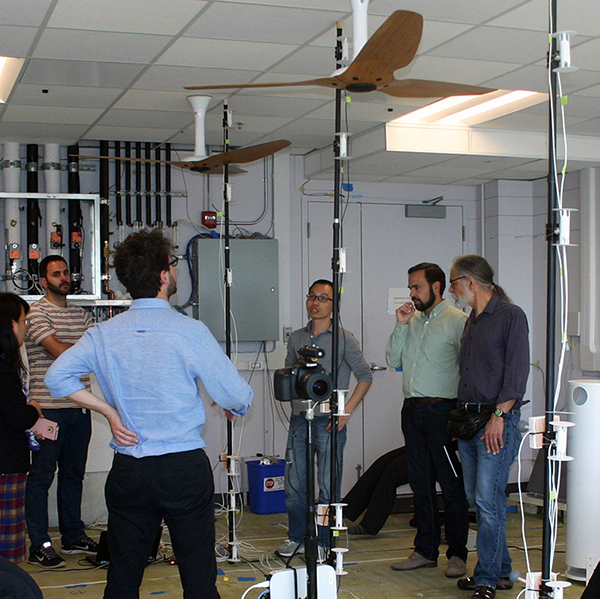 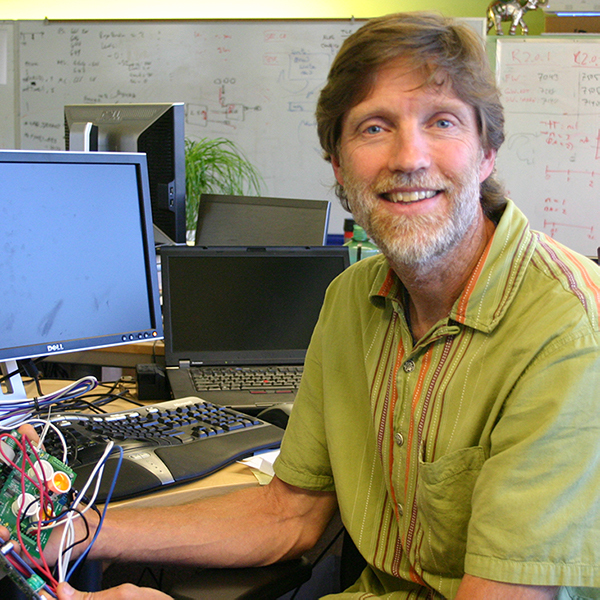 Low-cost sensor systems to monitor and optimize HVAC systems for energy and comfort. 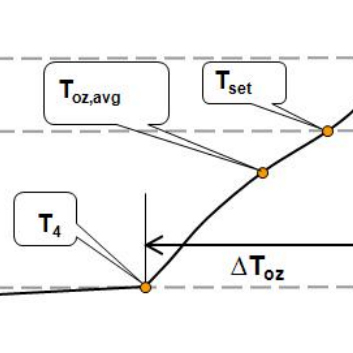 A novel integrated workflow that simultaneously considers thermal, luminous, and ventilation autonomy for the assessment of passive strategies. 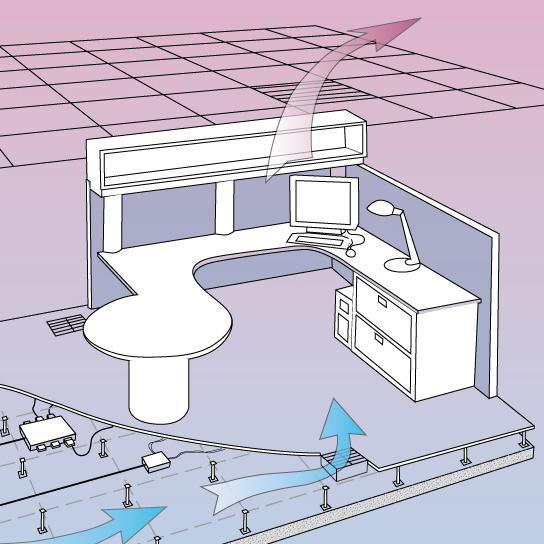 Saving energy in variable air volume systems by optimizing minimum airflow rates. 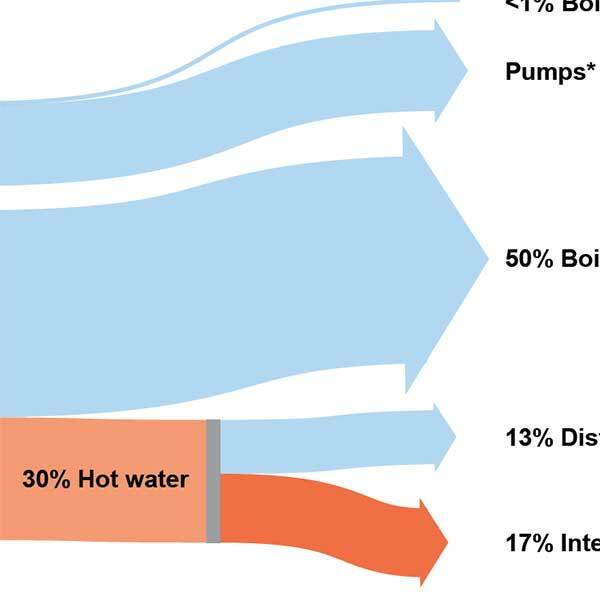 Analysis of a reheat system showed that just 17% of the heating energy cost was useful reheat. 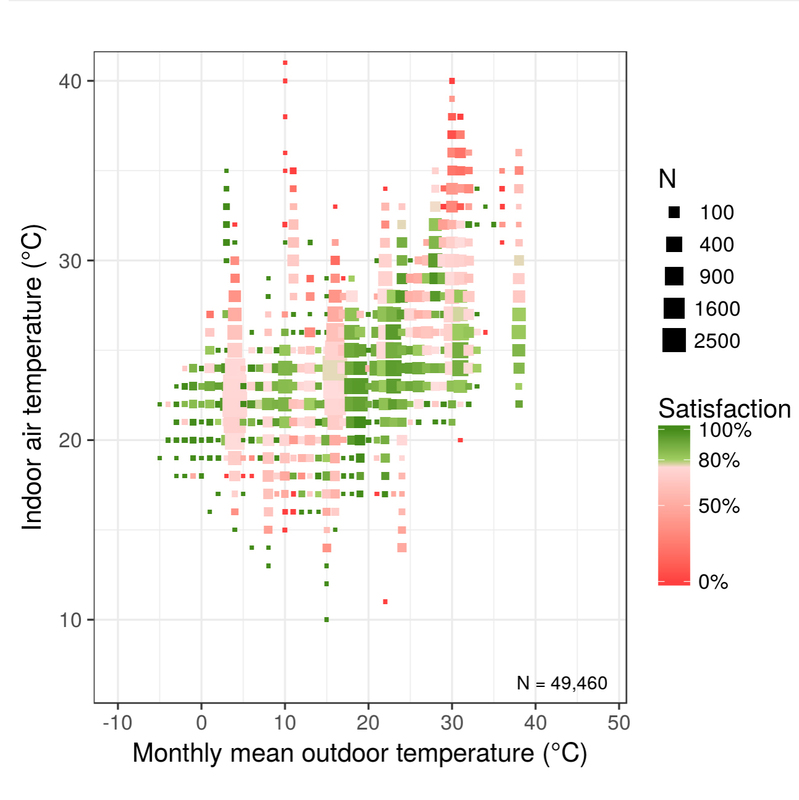 A tool for predicting human comfort resulting from HVAC, building and facade design decisions. 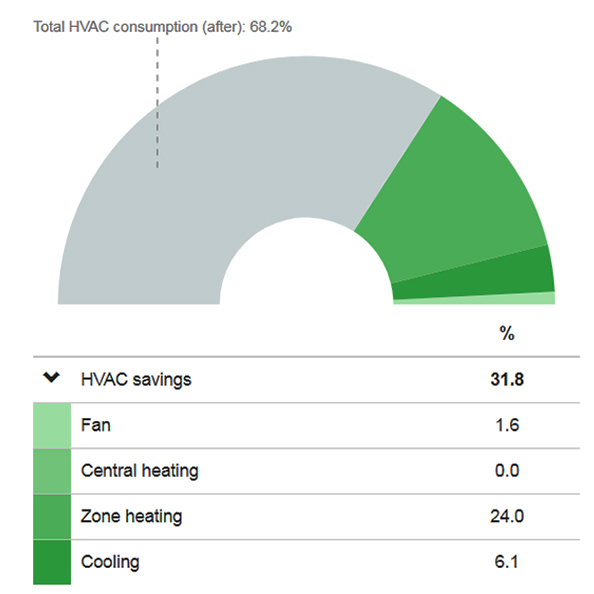 Low-cost HVAC control programming can reduce energy while improving summer comfort. 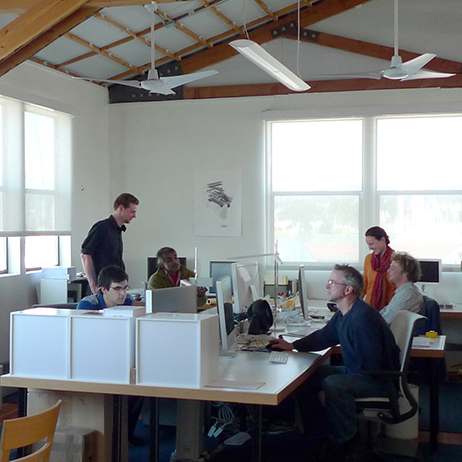 Reducing energy use in buildings, while improving occupant comfort. 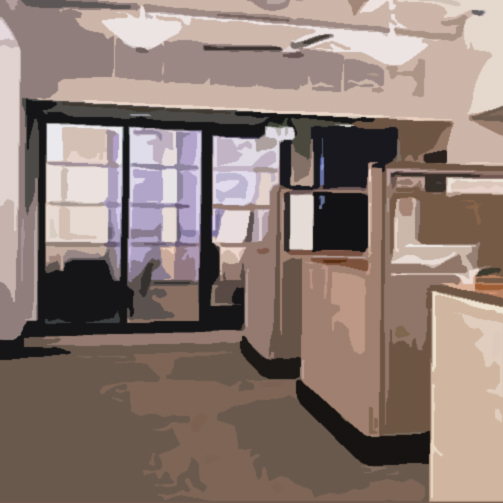 Peer-reviewed technical guidance for design teams and building operators. 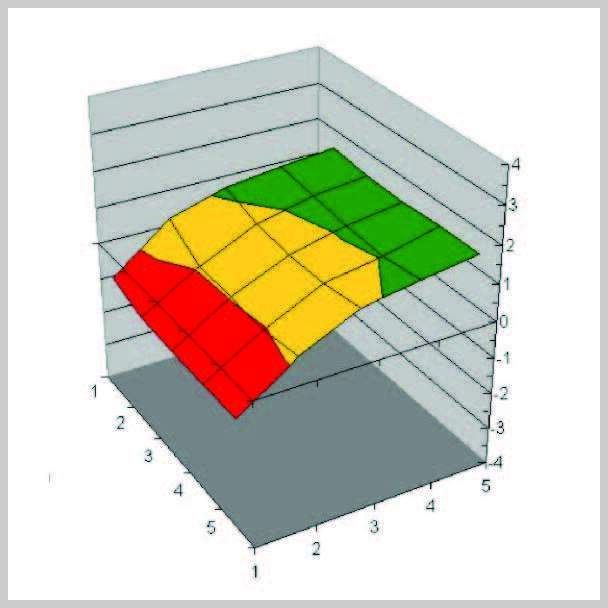 Development of the first tool to provide accurate whole-building modeling of the energy performance of underfloor systems. 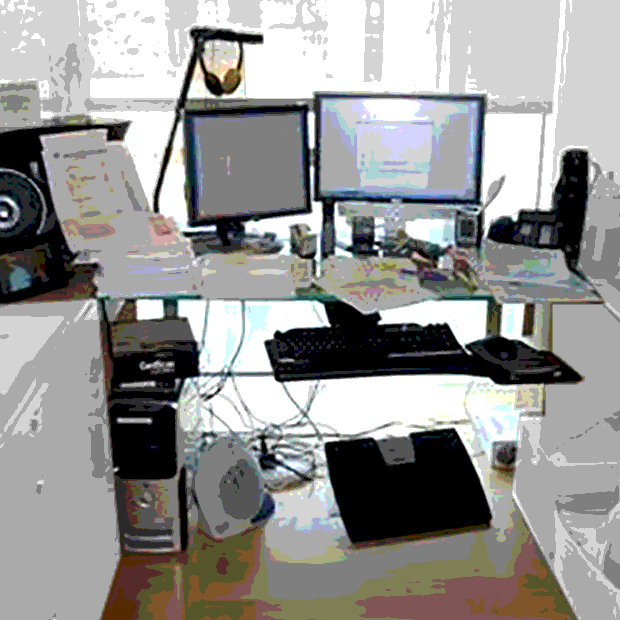 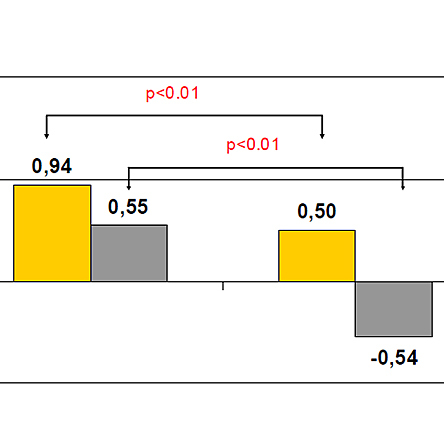 Validation of a method to predict speech privacy in a diversity of office environments. 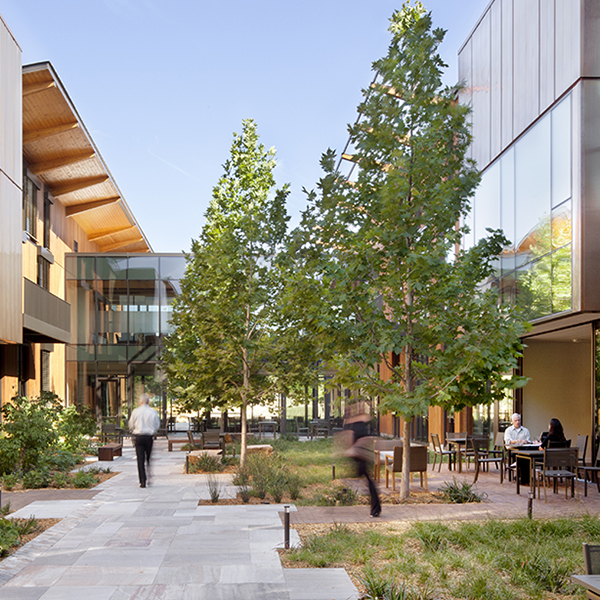 Achieving deep energy reductions using integrated design solutions with advanced low-energy and high indoor environmental quality building technologies. 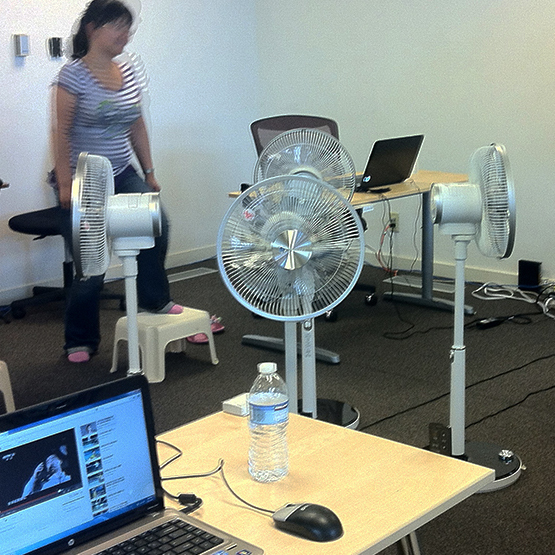 Evaluating the potential effectiveness of various types of fans for low-energy comfort. 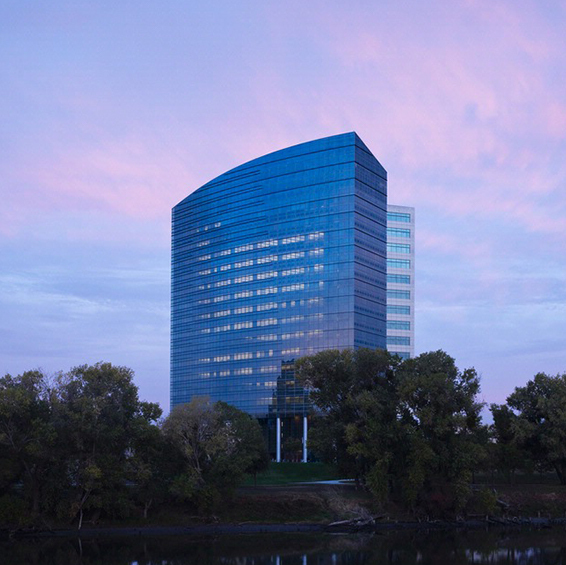 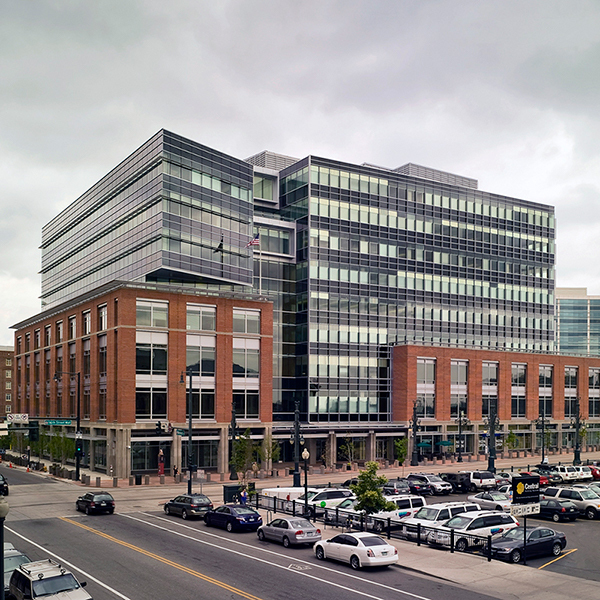 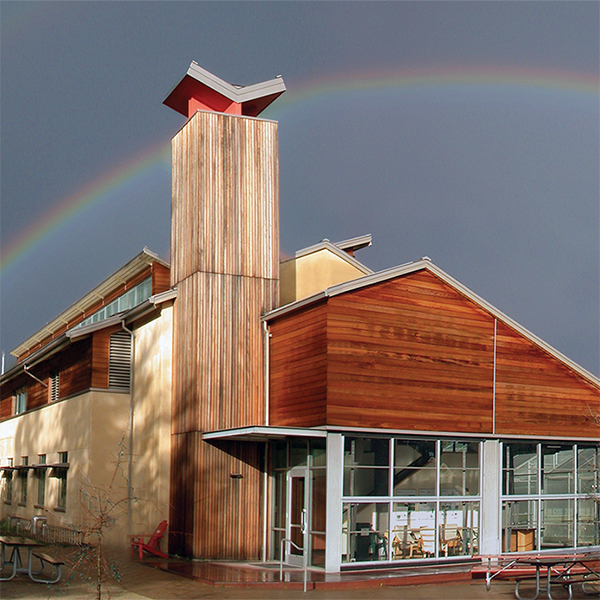 Case studies of near or fully zero-net-energy buildings showcase optimal radiant application. 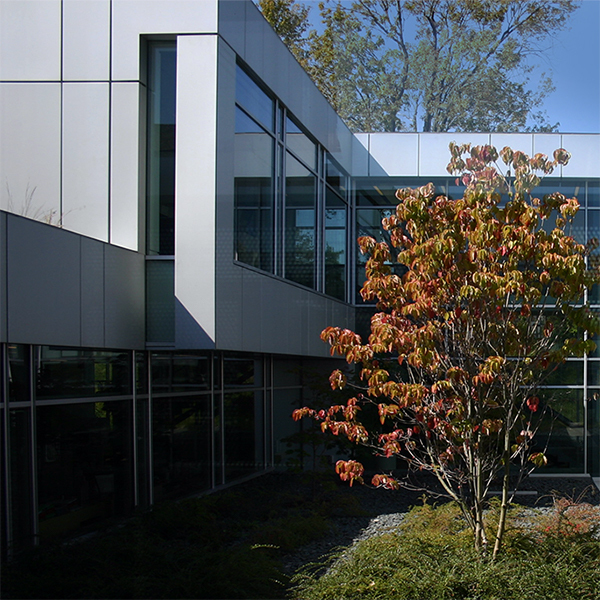 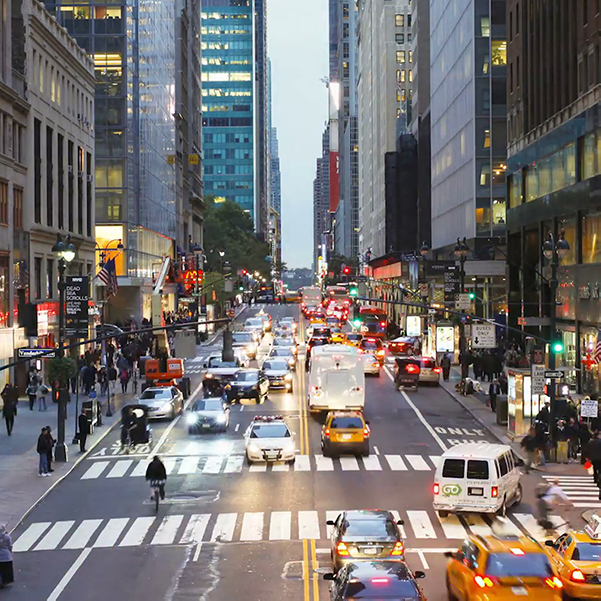 Lessons learned from advanced facade applications in Europe and North America. 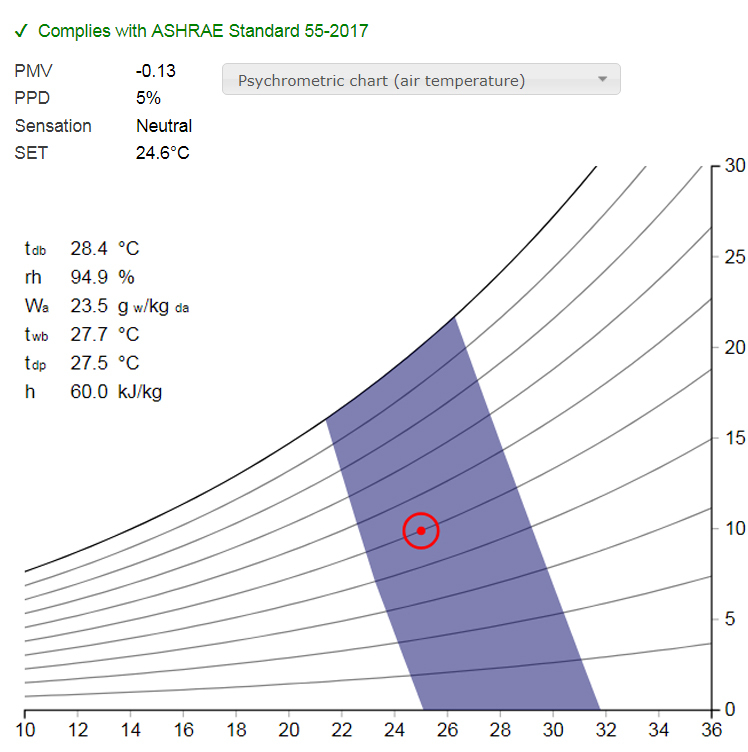 Studying the differences between thermal comfort in naturally ventilated and sealed air-conditioned buildings, with the aim of developing a new comfort zone for ASHRAE Standard 55. 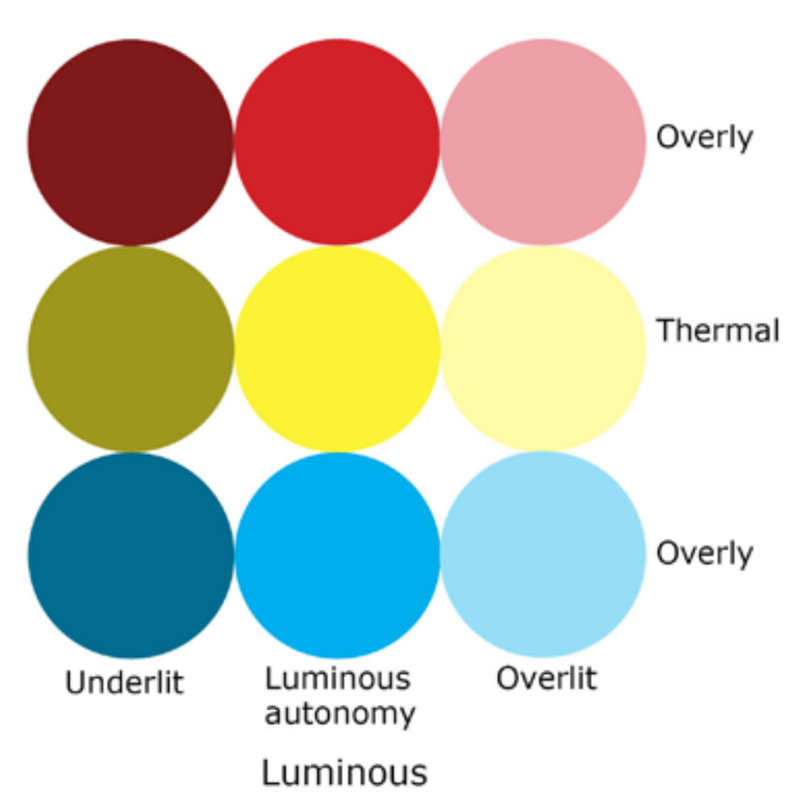 Interactive thermal comfort tools for data visualization and query building. 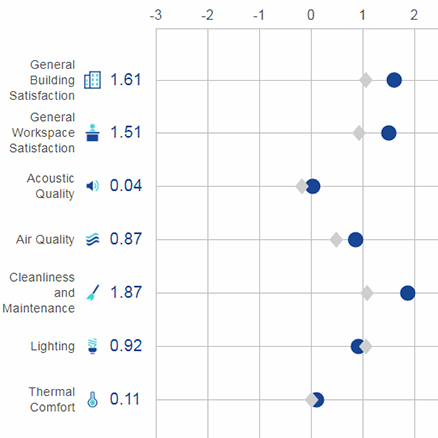 An free online tool for evaluating comfort according to ASHRAE Standard 55. 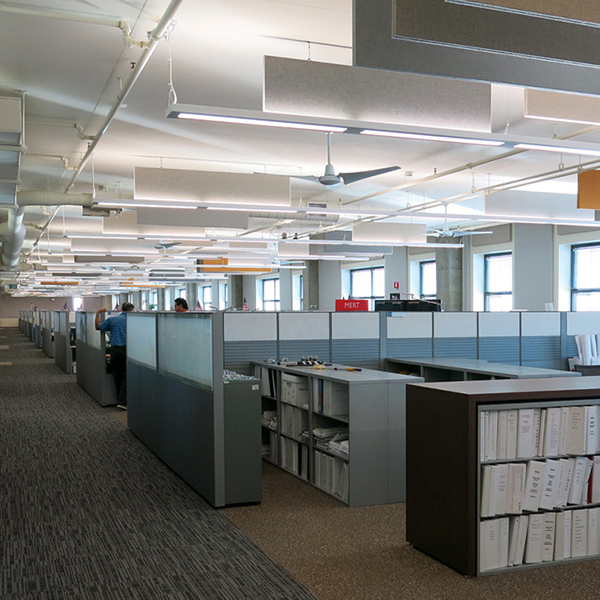 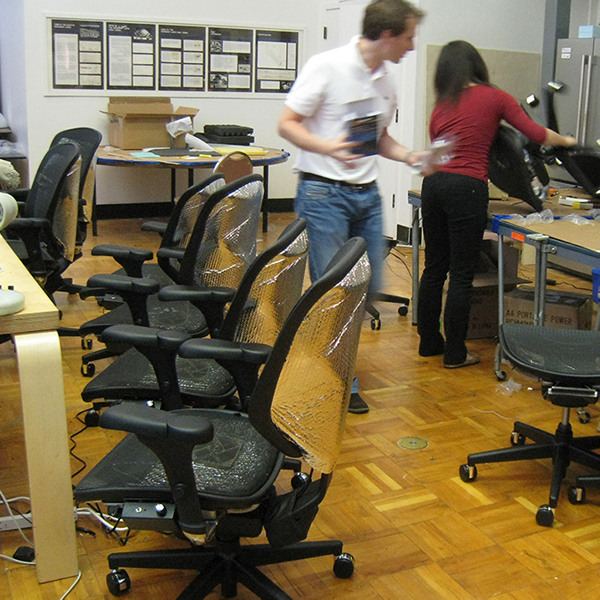 CBE mined Occupant IEQ Survey data to investigate occupant satisfaction in a variety of office configurations. 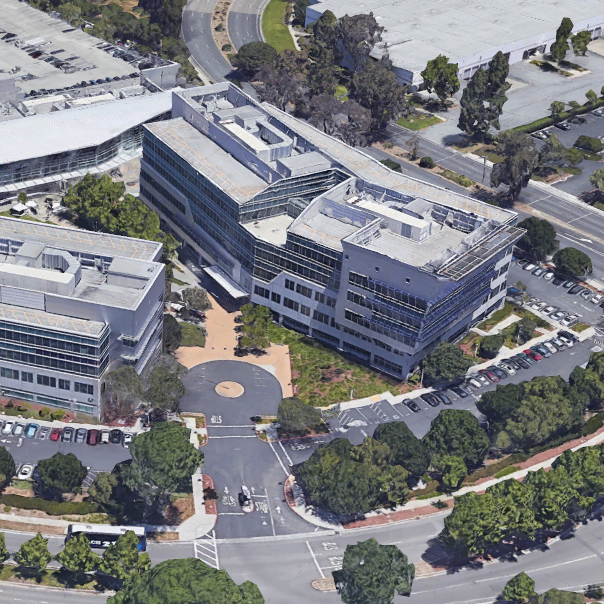 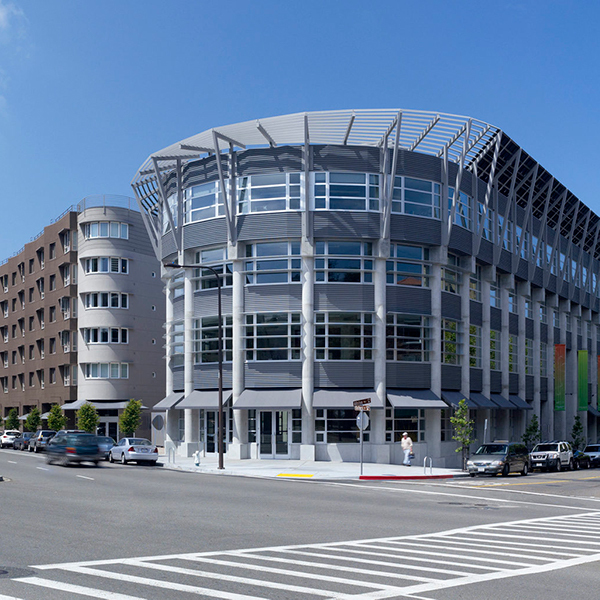 Natural ventilation for energy savings in California commercial buildings. 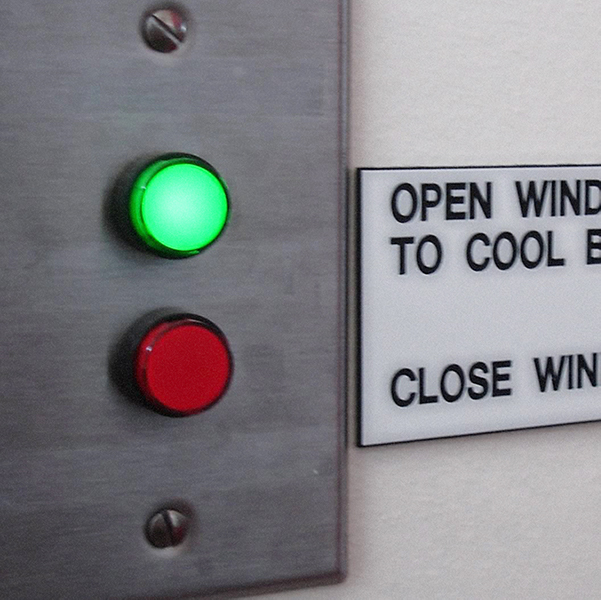 Proposing new protocols for assessing comfort in buildings with mixed-mode ventilation and personal comfort systems. 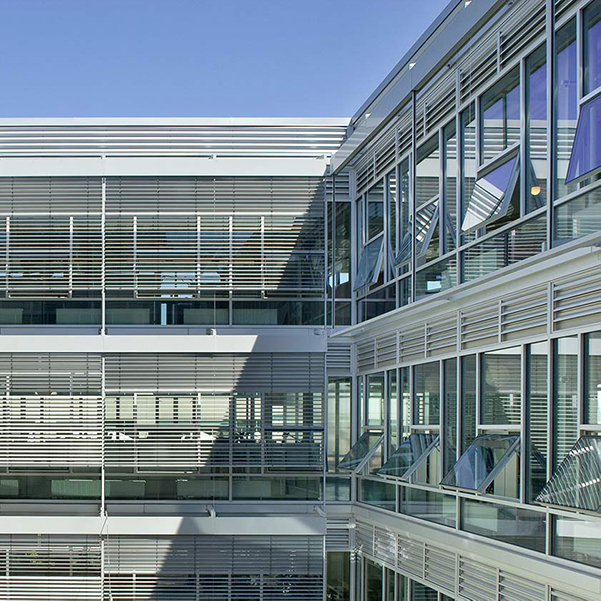 Studying the effectiveness of strategies which combine natural ventilation with conventional HVAC. 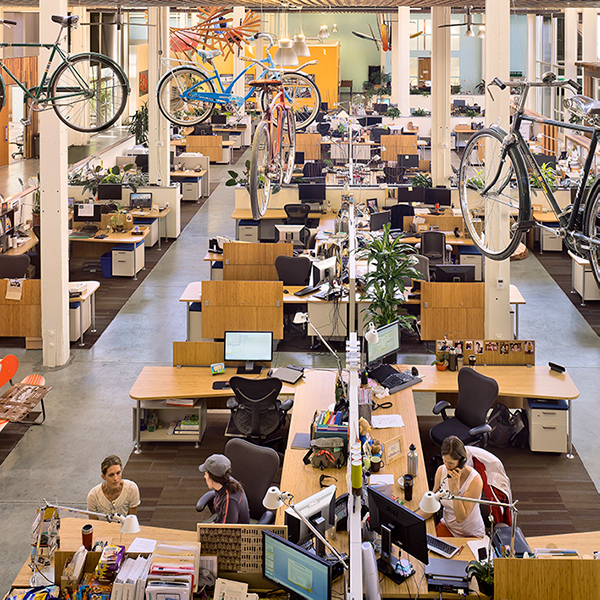 The study and documentation of current industry practices, design trends, success stories, and lessons learned. 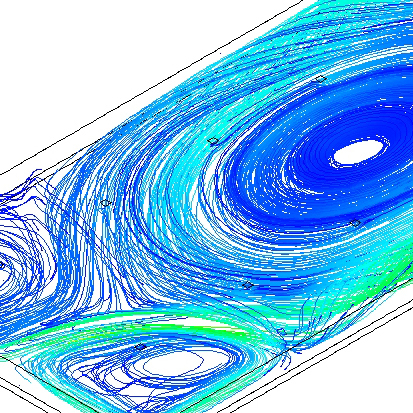 Providing simplified design tools for optimization of underfloor systems. 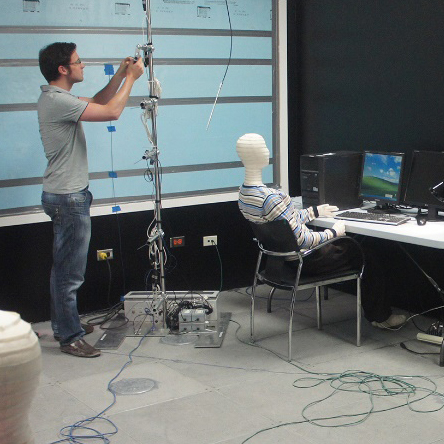 Testing perceived barriers to adoption of naturally ventilated and mixed mode buildings. 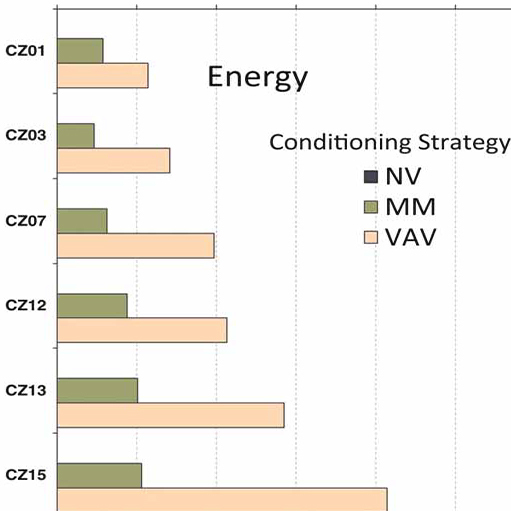 Using the Advanced Thermal Comfort Model to study comfort implications of emerging green building technologies. 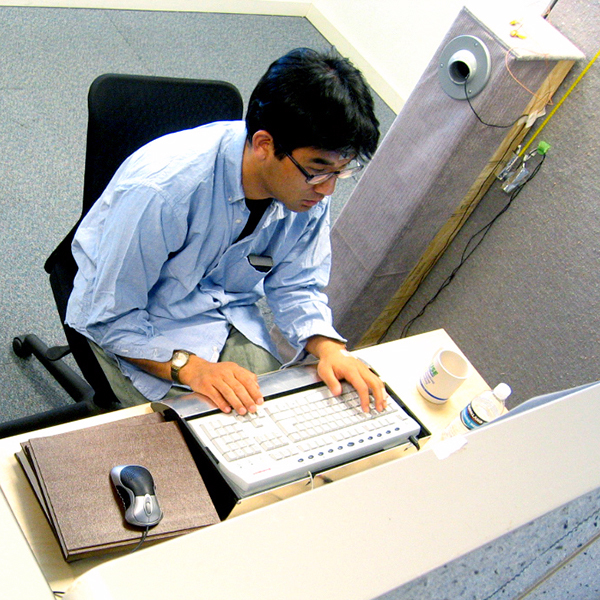 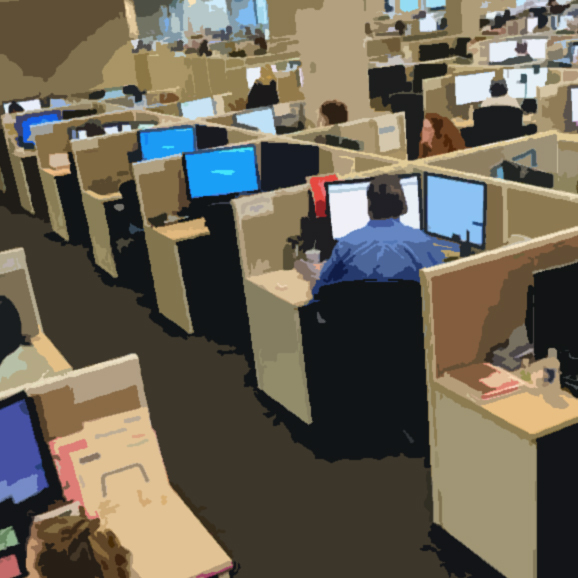 Comparing worker productivity to physical conditions in the workplace environment. 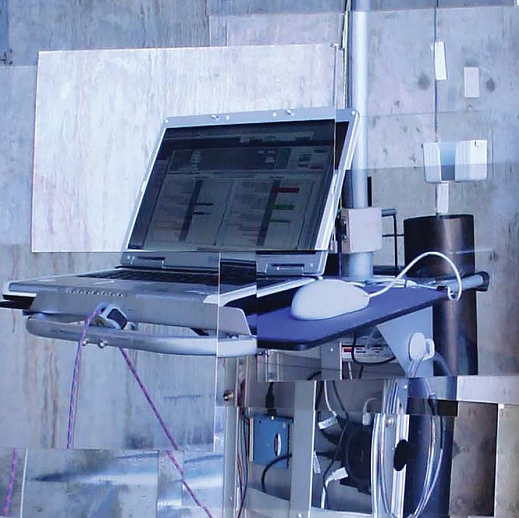 Developing new and improved guidelines and tools for stratified environments using displacement ventilation. 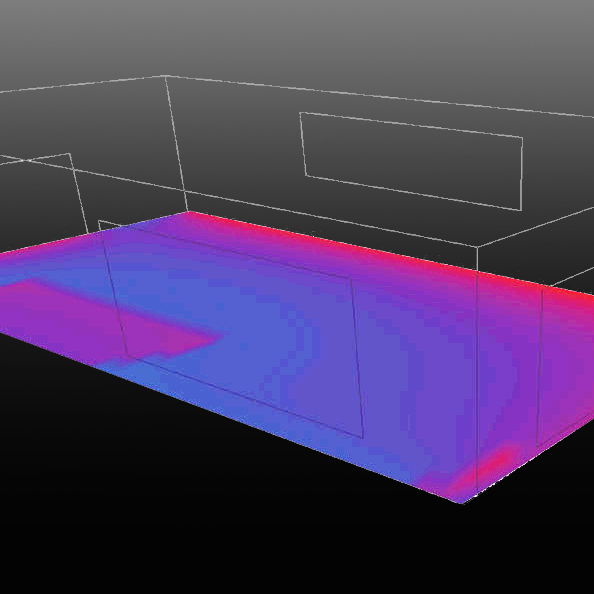 Graphical visualization for spatial resolution of mean radiant temperature (MRT) within a space. 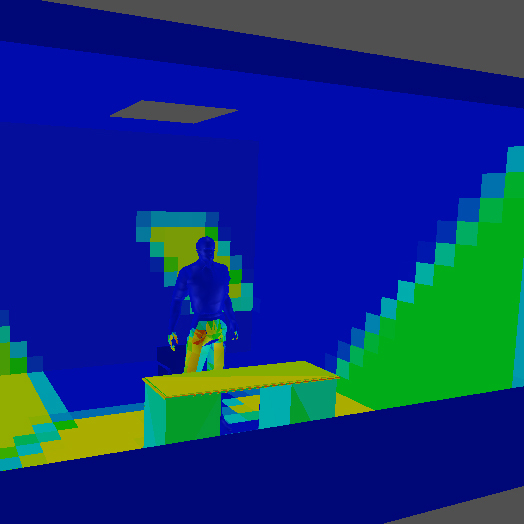 Synthesizing existing behavioral models on occupant interaction with windows. 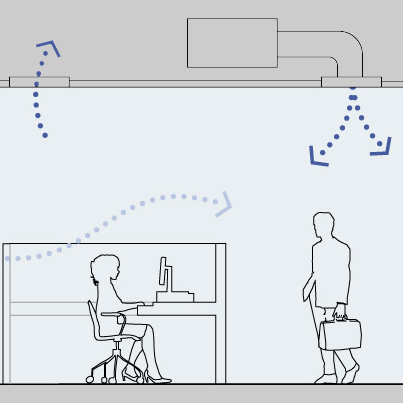 Evaluating the influence of personal control in allowing building occupants to be comfortable in a wider range of conditions than prescribed by existing standards. 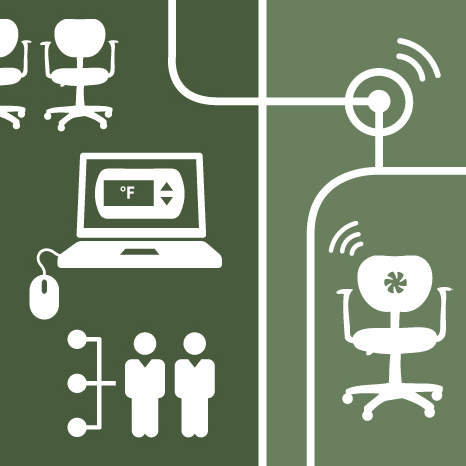 Personal comfort systems may increase comfort and productivity while reducing building energy use. 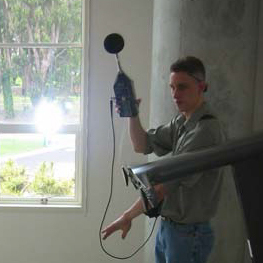 Verifying acoustical performance of as-built partitions and acoustical construction. 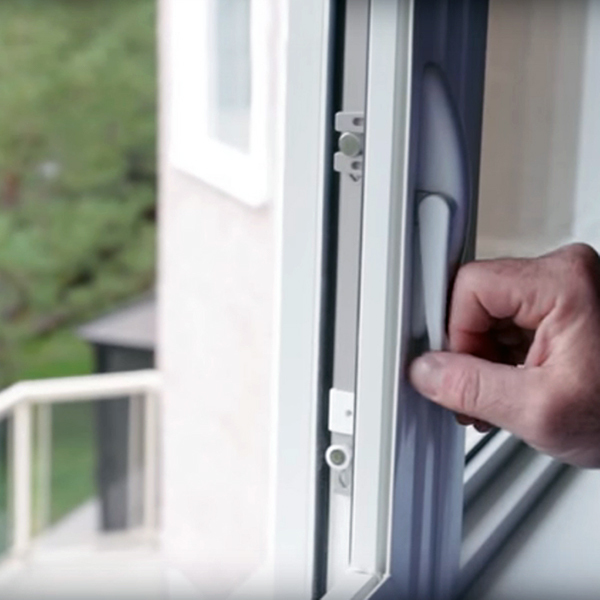 Creating new industry standards for window manufacturers, designers, and specifiers.